10.6 million people received notices to submit a Self Assessment Tax Return for the 2011/2012 tax year. Now that the 31st October has been and gone, all Tax Returns which are yet to be submitted to HMRC must be filed online by the deadline date of January 31st 2013. 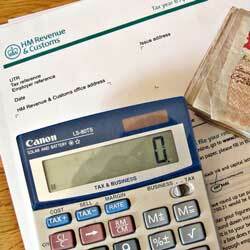 Any paper returns received by HMRC from today (1st November) will incur a £100 penalty. 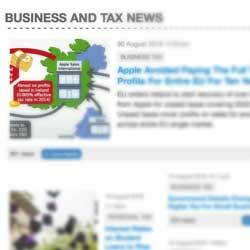 The penalty will apply regardless of tax liability. Penalties are repeated after 3 months (up to £900), 6 (5% or £300) and 12 months (5% or £300) whilst there is any outstanding tax bill. It is important to take advantage of the few months remaining to submit your tax return online, as you will lessen the chances of delays which occur in the mad rush in January. Additionally, if you haven't yet registered with HMRC Online Services, you must do this as early as possible in order to allow time for your activation code to be posted out to you. TaxPenny can still get your accounts in order and submit your tax return for you - just use the quote form to get a quick quote from our tax advisers.